Spiritual practices can help soften shame, confusion, anger, and pain. We often seek the release of meditation, yoga, or chanting and they can soothe the discomfort of fear or self-judgment. But many people get lost in what can be called Spiritual Bypass—when our spiritual identity, beliefs, or practice become a defence to avoid honestly experiencing and processing deep emotional suffering. 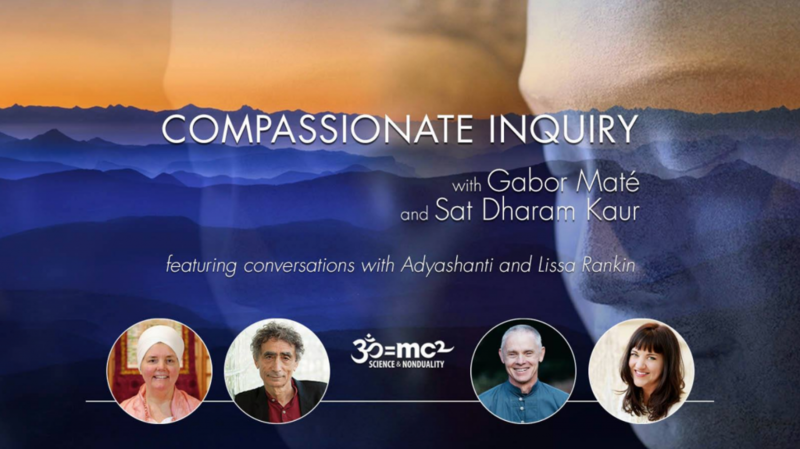 This 5-day intensive workshop with renowned author Gabor Maté, MD, expert Kundalini Yoga teacher Sat Dharam Kaur, ND, and guest speakers Adyashanti and master coach Lissa Rankin, MD, combines unique therapeutic work, Compassionate Inquiry, and enhanced yoga to explore emotional realities that many spiritual practices often ignore. Many of us seek spirituality to alleviate pain and suffering. The internal discomfort of anger, sadness, fear, shame, or self-loathing is soothed by pleasant or blissful experiences encountered through meditation, yoga, chanting, prayer and connecting in community. Spiritual bypass occurs when we use our spiritual beliefs, practices, community and way of life to avoid experiencing, revealing and processing emotional pain. Don’t allow Spiritual Bypass to cause a split to form between your authentic internal experience and a facade you present to the world, leaving wounds unhealed. It’s a serious pitfall for all spiritual practitioners, new or experienced. Instead, cultivate sensitivity and understanding to reveal any underlying unconscious beliefs like “I’m not good enough,” “I’m not loveable,” or “I’m wrong,” and resolve them. In this workshop, which will be hosted by Maurizio Benazzo and Zaya Benazzo (SAND), explore true practice probing the origin and surrounding beliefs of pain and repressed emotion in a safe and supportive setting. Participate in real witnessing, non-judgement, and expression, the ingredients of resolution. 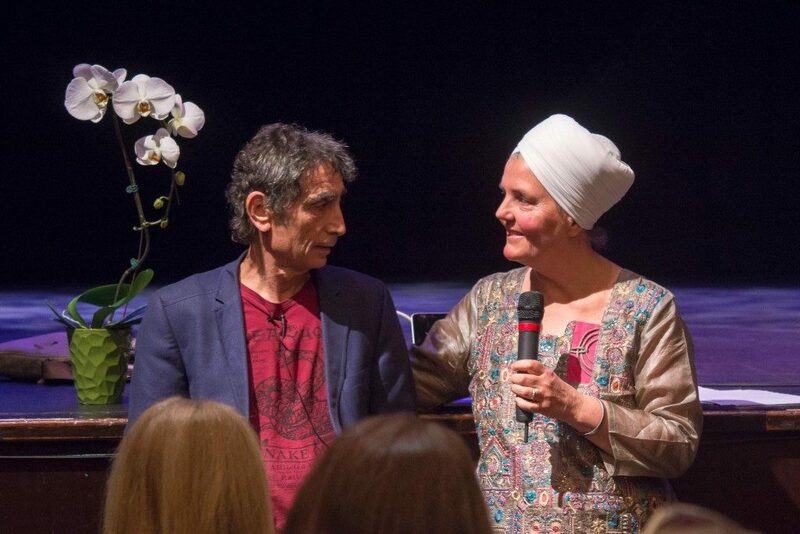 This in-depth program is suitable for therapists, spiritual seekers, and anyone looking for a profound understanding of their personal issues.